GReads! : ...To Be Continued in 2012! ...To Be Continued in 2012! While browsing my "must-reads" for 2012, I realized there are quite a few books that happen to be follow ups to a new series that I started reading this year. 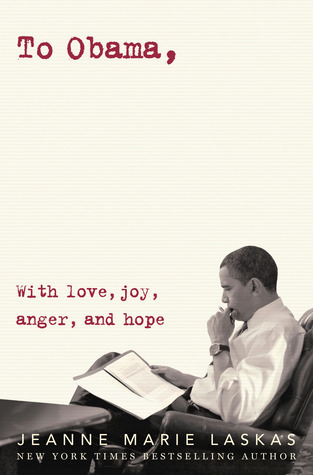 Below are a few of those, second in the series, must-reads that will be published in 2012. This past year introduced me to a lot of new authors & genres in YA lit. I found myself immersed in some of these stories and can not freaking wait to read what happens next for these characters. Share your thoughts in the comments if you've read any of the books prior to these. Or, if you have not read any of them yet, then perhaps this post will entice you to do so. 2012 can not get here fast enough!!!! *WARNING: some of these book descriptions may contain spoilers if you have not read the previous book. 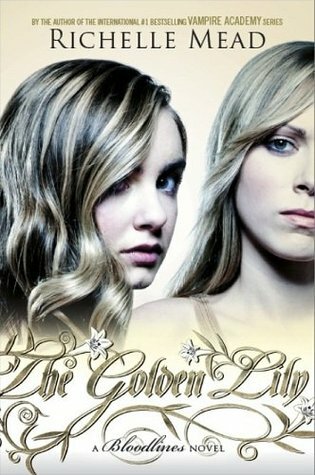 A list has been created on goodreads of several more 2012 YA/MG Sequels. Click here to view that list. May? MAY!?!? I really don't think I can wait that long for Insurgent. Love your picks. Can not wait for Shine!! 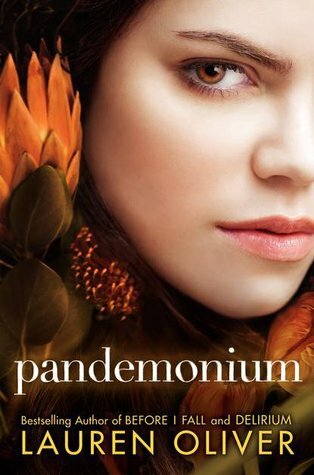 I got Pandemonium from a blog tour and I'm in the middle of it. So much love for it. Might be better than Delirium. Hallowed is the top sequel I'm looking forward to next year. Just found out that the release date got pushed up by a week... so seven fewer days of waiting! I haven't read any of these *hanging head in shame* but the good news is (or bad depending on how you look at it) you just added a lot to my TBR list. Shine is one I'm also waiting for in 2012. Plus another one that doesn't fit the 2nd book criteria - City of Lost Souls. There are so many sequels that I am looking forward to next year! I could read one or two a month and not read them all! 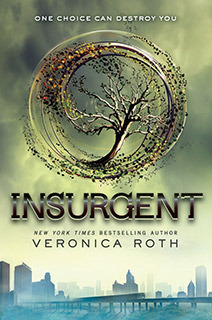 I need to read Divergent, I keep hearing how everyone is so excited for Insurgent that I feel like i'm missing out. I like how you titled this! I was doing my list of the books I'm waiting for next year and I realized a lot of them were next in series or ends of series. I think there are a TON of series out there just now. ooo - also? Is it official that Mara #2 will be next year?? I've been searching for ANYTHING to give away hints and clues. Hallowed, Pandemonium, and Insurgent cannot come fast enough! Don't throw stones at me, but I haven't read Divergent. Yet! I was going to be all HALLOWED!!! 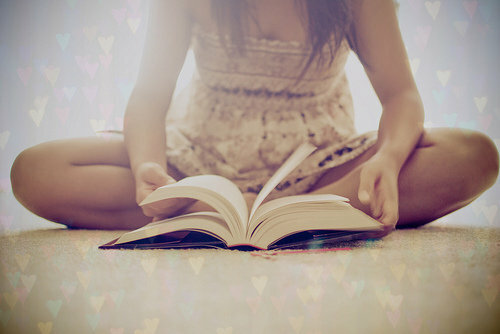 But then I kept scrolling down and realized that I wanted to do that to most of the books here. I'm super excited for Hallowed, Pandemonium, and Shatter me #2. I'm prematurely excited for some others like Divergent, The Unbecoming of Mara Dyer #2, and Eve #2. It's premature since I haven't gotten to read the firsts of these, but I'm super excited to for all of them.